It is a well-known fact in the technology consulting world that the first few weeks of business relationship are a good indicator of what to expect over the long term. 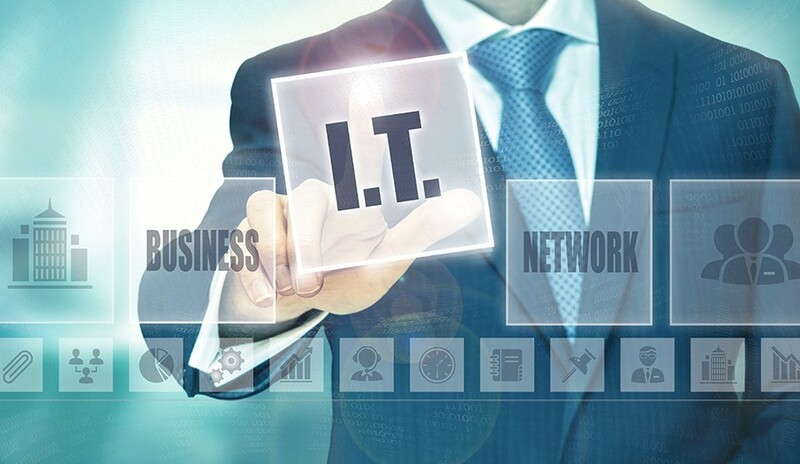 In the managed IT services world, we call this critical period “onboarding.” When the onboarding process is handled smoothly and professionally, the rest of the relationship is likely to be handled the same way. If onboarding seems disorganized, unclear or unprofessional, that doesn’t bode well for how the rest of the engagement is likely to go. Onboarding is the term MSPs like Tolar use for the process of bringing your IT systems and resources “on board,” or under Tolar management. During onboarding, we’ll roll out the welcome mat for your team, get to know one another and begin taking control of your systems and aligning them with the standards that will keep them running smoothly throughout our business relationship. Often, clients think of onboarding as something that begins when the contract is signed. In fact, it begins before that during our initial assessment and sales process. During assessment, we’ll ask questions about your current infrastructure, your business requirements and goals. We’ll also explain to you how our business works and what you can expect when working with Tolar Systems, and answer any questions you may have. By asking the right questions up front, each party gains a clearer picture of what to expect and onboarding tends to go much more smoothly. Kickoff: We begin with a formal kickoff where your team and ours get to know one another. We’ll ensure you know who your points of contact are, what each team member’s role is, and how to submit any issues to us. We make sure you understand which services are provided under Complete Care, and which aren’t included. When your organization faces a problem that isn’t covered under Complete Care, we’ll let you know how those issues will be handled, and the process we’ll use to determine that. Training and communication: Life is going to be a little different working with Tolar Systems, and we want to prepare you for those differences. For instance, your users may have to manage passwords differently than they have in the past, since we prefer clients use multifactor authentication and a password management tool to keep their accounts secure. We’ll also make sure everyone understands how data backups and file storage work. We’ll provide thorough training and document everything we do so that your team is more productive than ever from day one. Standards alignment: We will also begin the process of aligning your IT systems with our carefully developed IT standards during onboarding. We will perform a thorough network assessment/evaluation to discover any vulnerabilities in your network, and to fully catalog every resource we will be managing. We’ll begin bringing all those resources into alignment with our more than 200 technology and security standards and best practices. Some standards will need to be met on day one, others may need to be brought into alignment over time. Alignment with our standards helps us keep costs, downtime and problems to a minimum, while promoting greater productivity for your business. When you’re considering working with a managed service provider to handle the IT needs of your business, the onboarding process they use is a critical consideration. Ask them about how the onboarding process will be handled. Do they have defined processes and standards that govern onboarding, or do they just come in and take over? The answer to this question reflects the value your would-be IT partner is likely to bring to your business. At Tolar Systems, we believe a clearly defined and standards-based onboarding process is the foundation of a productive business relationship. Contact us today if you’re in need of professional IT services for your business.